Many people grow up covering several walls of their living spaces. Whether it was a childhood room or a college dorm, we decorated our walls around us as a way to represent ourselves and try to connect with other people around us. So why not do that in the professional world? 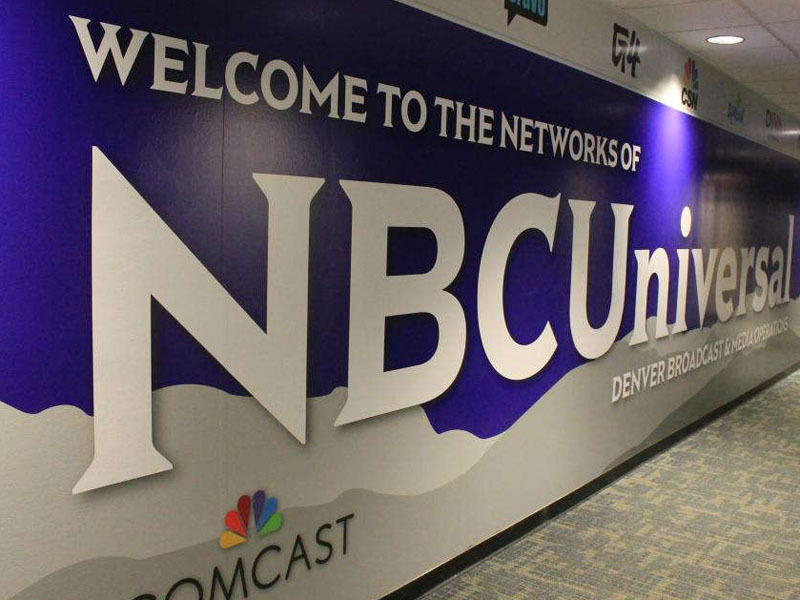 Commercial wall coverings allow your business to brand itself by letting customers see who you are and what your company stands for. SpeedPro Imaging Portsmouth has the knowledge, skills and tools to bring your brand to life. Reach out today to begin the process of creating eye-catching visual solutions. 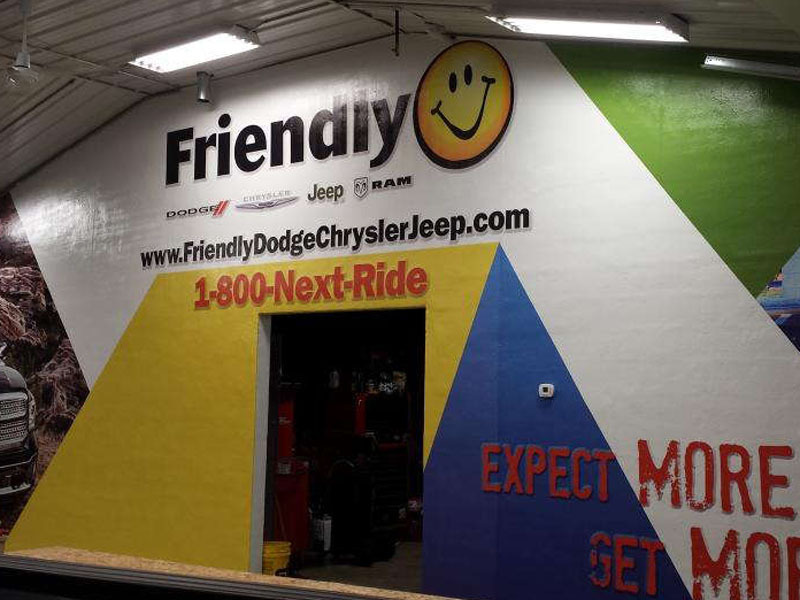 SpeedPro produces custom wall coverings to meet all your branding needs. Do all of your walls need covered? Is there one room that’s heavily featured and exposed to your customers? Do you have one wall that needs an accent? No matter the specification, we’ve got you covered. 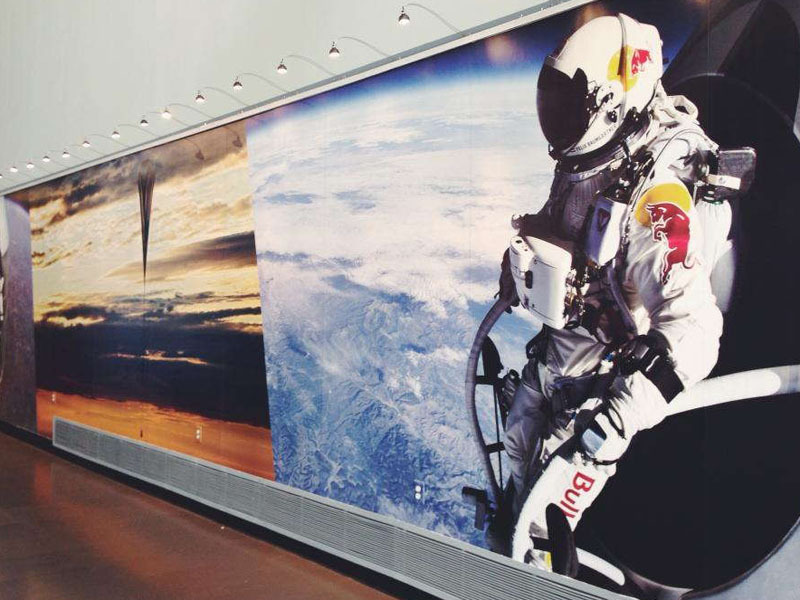 With SpeedPro, you’re sure to get interior wall coverings that suit your brand and show your mission in detail. Backlit graphics can be used in a variety of settings, whether for a specific presentation or everyday usage. They’re graphics created to be highlighted by a spotlight or a featured source of lighting. We’ll create an image crafted from your brand that can hang below or in front of a light. Doing so helps grab attention, even from a peripheral view, while the ink and colors used in our images help pull the eye toward the entire graphic. We can print designs that get transferred onto fabric, allowing you to hang or spread over a wall. You may decide to match this design to a table topper you use for special presentations like trade shows, point of purchase displays or outdoor expositions. Or you could request to cover an entire wall with a fabric as expansive as a wall tapestry, which can be transferred from room to room. In the same manner, SpeedPro also prints images onto canvas, stretching them over wooden frames to be hung on your walls. You can request one large frame or several smaller pieces, formed together like a collage to create a visual impact featuring your brand or services. Our last and most popular option is our wall murals. These murals are made from a vinyl material, ensuring durability, as they can last for years. If you want to make a bold statement in your office, go with the option that will do the talking for you! Capturing your customers’ attention is crucial in keeping them around to hold a conversation with you and strike up a deal. Our custom wall coverings allow you to do just that with their bold graphics and vivid colors. Call us today for a consultation, and we’ll begin brainstorming ideas for your illustrations! Excellent customer service. The company vehicle definitely gets noticed and receives numerous compliments on the wrap.